According to world renowned speaker, author, and media expertPeter Shankman, getting your face in the media is —without fail— the most beneficial way to promote yourself, your business, and anything else that you may want to share. The benefits of a public appearance on TV and Radio are LIMITLESS. Want to improve your credibility? A good reason to post a dapper profile picture of being interviewed by a national newstation? TV and Radio producers are CONSTANTLY looking for new and engaging guests who can bring a unique perspective to their viewers. Why not jump in and become one of the key players of this game? It’s not as hard as you think… as long as you follow the rules. As a producer of a widely popular weekly broadcast to more than 2.5 million listeners, I have to agree with Peter. EVERYONE IS AN EXPERT. However, if you want to increase your chances of getting selected by the booking producers… you need to understand HOW the process works, get INSIDE the minds of the decision makers, and bypass the other 300 applications that they may have received THAT DAY. Like anything else… Publicity is an ART FORM. 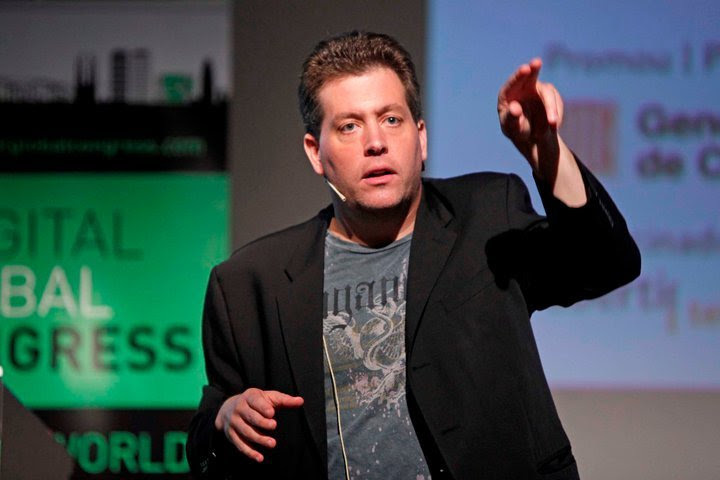 Peter Shankman believes that everyone has the power to be better. Learn the secret to getting more big time publicity for your brand and your business!! Peter is the author of three books: Nice Companies Finish First: Why Cutthroat Management is Over, and Collaboration is in, (Palgrave/Macmillan, 2013,) Can We Do That?! Outrageous PR Stunts That Work–And Why Your Company Needs Them (Wiley and Sons, 2006,) and Customer Service: New Rules for a Social Media World (Que Biz-Tech 2010,) and is a frequent keynote speaker and workshop presenter at conferences and tradeshows worldwide, including South By Southwest, Affiliate Summit, BlogWorld, TBEX, The Public Relations Society of America, CTIA, CTAM, CES, PMA, OMMA, Mobile Marketing Asia, and the Direct Marketing Association.